This beautiful Robinshore community is located in northwest Gainesville off NW 98th Blvd, where there are approximately 176 homes and home sites. Ellis Park is surrounded by peaceful nature and the streets are lined with gorgeous trees. There are also sidewalks throughout this neighborhood, making it ideal for walking. 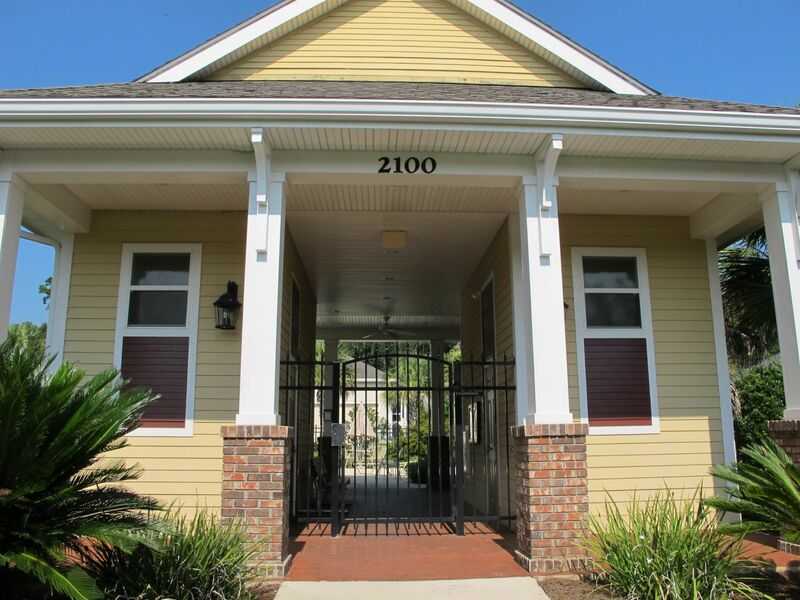 Many of the homes have front porches and rear garages encouraging a friendly neighborhood atmosphere! Ellis Park offers energy efficient craftsman and traditional style homes. 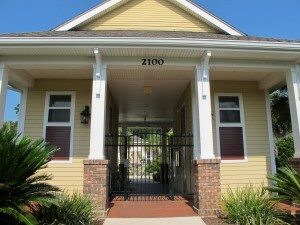 Both resale and new construction homes are available. Homes range from the $240Ks to the $349Ks and HOA fees are $100 a month, this includes front and side yard care, upkeep of neighborhood landscaping and community areas. 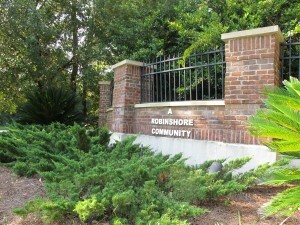 This family-friendly community also features a clubhouse, community pool, and playground. This neighborhood is in an ideal location, close to many shops and restaurants including Thornebrook Village. 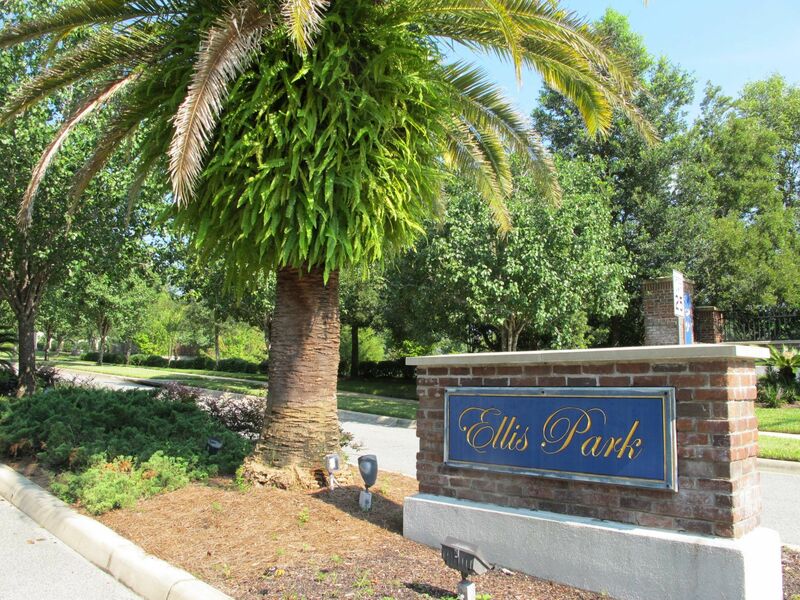 Ellis Park is only nine miles from UF and Shands. The location is zoned for top rated schools including Hidden Oak Elementary, Ft. Clarke Middle and Buchholz High School.